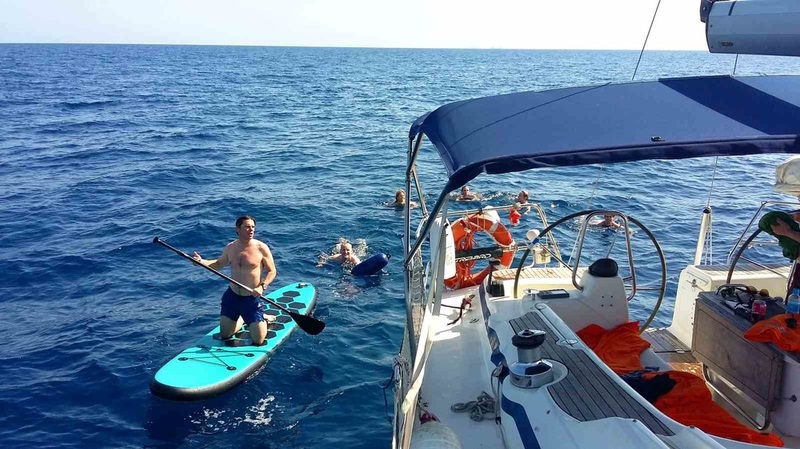 A day sailing trip in Barcelona is a fantastic opportunity to meet its coastline, with a spectacular skyline, and there are enough time to visit others nearby ports to eat some good tapas and local fish to recompose energy. Generally, Barcelona in the morning there is not much wind, this is perfect for swimming, take sun, anchoring and relaxing on deck and make time for lunch. 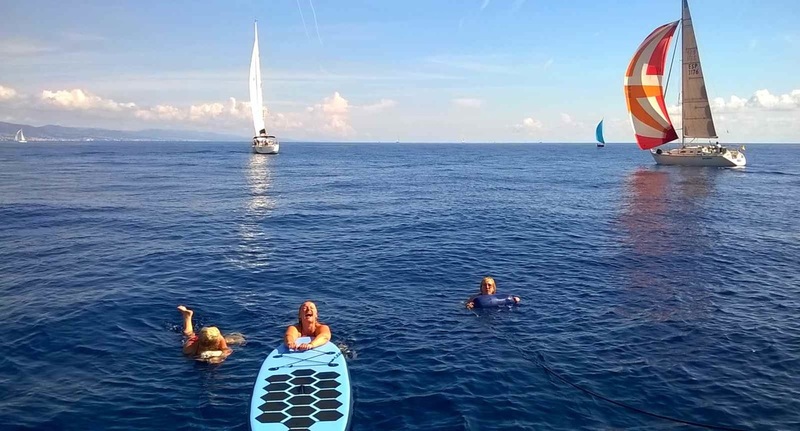 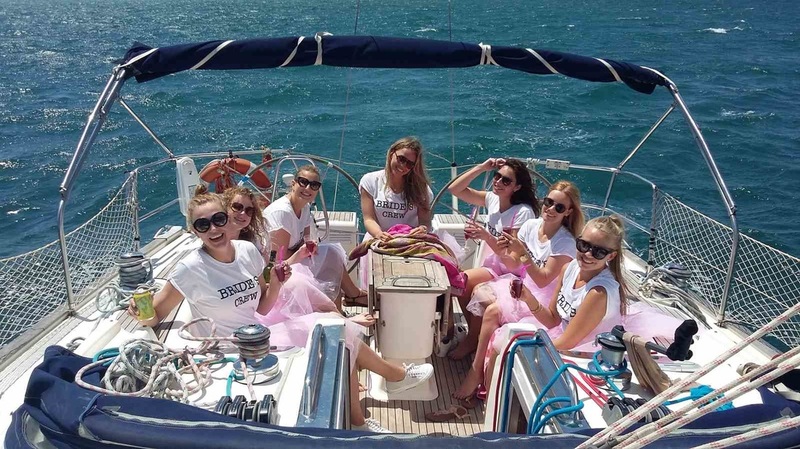 After lunch usually comes the perfect wind to enjoy a splendid sailing, your perfect plain for events and celebrations for a day cruise charter in Barcelona! Sailing trip with local professional skipper, all our skippers speaks Spanish and English. 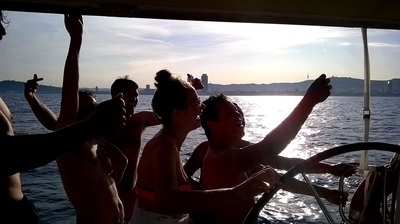 ​Boat rent, taxes, professional skipper, mooring at Barcelona Olympic Port, fuel, cleaning. 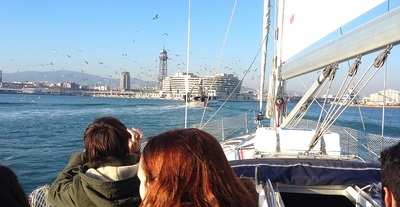 Spend a great day sailing the coast of Barcelona with a local skipper.